Dartmoor is beautifully bracing at this time of year, and Summer seems a while off, but we're already gearing up for some top events in 2019, including celebrity chef Tom Kerridge's brilliant Pub in the Park. 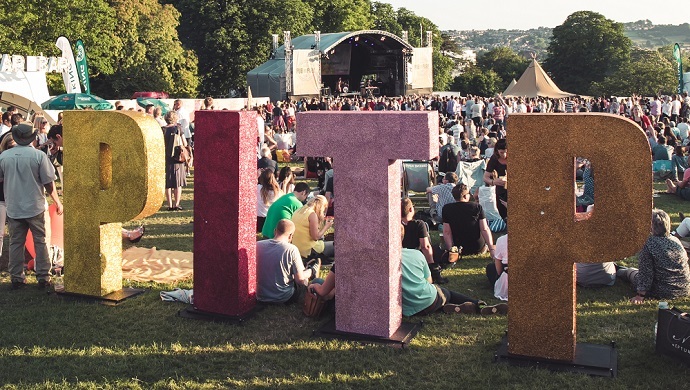 You'll find us at Pub in the Park in Bath (21st - 23rd June) and Warwick (5th - 7th July). 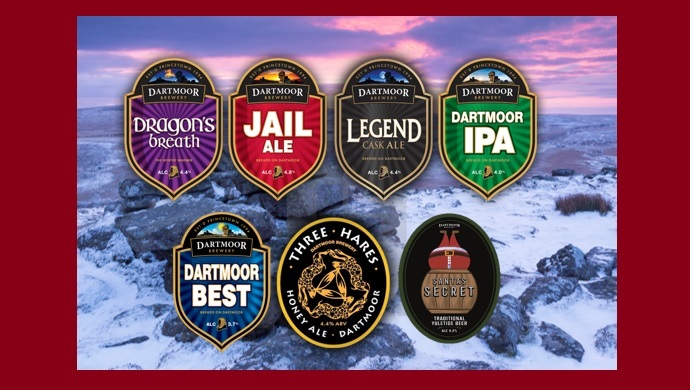 The Dartmoor Brewery crew will be there all weekend long, with our fine ales to taste and buy, and a chance to find out more about the magic behind our beers, and our passion for Dartmoor. Love cycling, and fine beer (though not at the same time, obviously)? 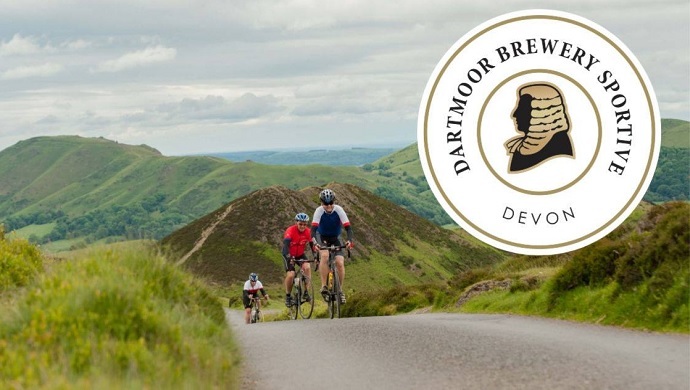 You'll love the Dartmoor Brewery Sportive, Saturday 7th September 2019. 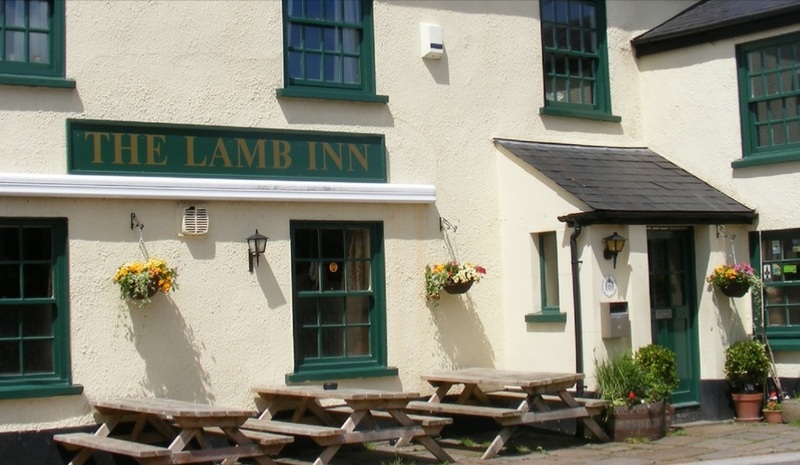 We're off to East Devon for our latest Pub of the Week - the Lamb Inn at Silverton. If you're look for cosy country pub in which to enjoy a festive pint of our Santa's Secret, look no further! Huge thanks to everyone who came along for our Dartmoor Brewery Open Night. 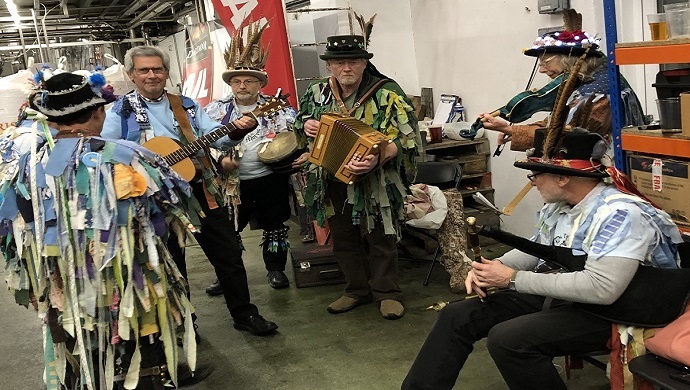 A good time was had by all, with brewery tours by Director of Brewing Ian Cobham, plenty of tasters of course, and just a little Morris Dancing for good measure. If you missed this chance for a bit of early Christmas ale-shopping, pop along to our Online Shop and avoid the Christmas shopping crowds.